Jermaine Jenas - Too good for the Championship, but not Premier League quality | The Transfer Tavern | Where football transfer rumours fly or die! 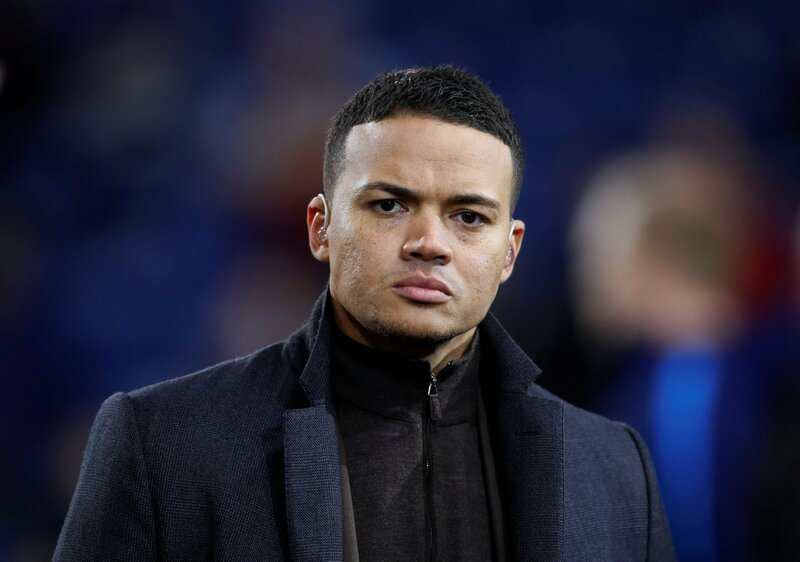 The Mirror have reported that Tottenham Hotspur surplus Jermaine Jenas could be on his way out of White Hart Lane, with AVB forcing the midfielder out on loan to get first team football. 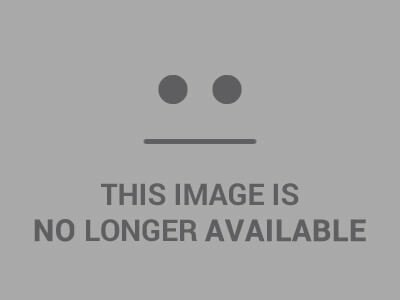 The injury prone player was scheduled to move to Sunderland for a season long loan on the transfer deadline day, however the move broke down for unknown reasons, although it is thought to be due to the other loan of Danny Rose to the Black Cats. But with Villas-Boas desperate for the midfielder to get some first team action, where are his realistic options? The Premier League side have strengthened their midfield immensely during the transfer window, bringing in Granero, Park and Hoilett, however they lack an experienced Premier League defensive midfielder to help them prevent a relegation battle for the latter part of the season. Although Jenas might not get the most playing-time at QPR, the wealthy club would be likely to contribute to a large sum of Jenas’ wages without having to cause the Englishman too much hassle regarding his relocation. The Championship side recently lost their captain Robert Snodgrass and although Jenas lacks the leadership qualities, he would be able to help the northern side come back into the Premier League with his quality. His defensive attributes could help the Championship side cement their solid form so far in the second tier. 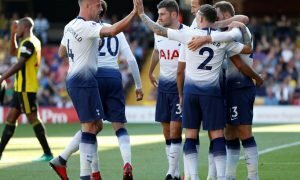 As well as this but due to his lack of inactivity in the Premier League, by playing in the Championship for a period prior to his Tottenham return, he would be able to cope with the pace of the game by managing to get a large chunk of game time and therefore improving his match fitness. The club were supposed to have already secured the services of the midfielder but the deal failed to go through. However, with Danny Rose and Lois Saha already being in the Sunderland squad, some of the Tottenham members would be able to reunite in January should the club swoop in for Jenas again. However, if Jenas is to move to Sunderland, he could lose support from the Newcastle fans who would see their former player move to their local rivals. But, with Sunderland already building an impressive squad, it would take more than Jermaine Jenas to help Sunderland secure the next stages of a Premier League club finishing in the top half – looking for European competitions.